I was the guest of Mr. Ștefan Pușcă at 6TV. We had a long talk about Quantum Touch. 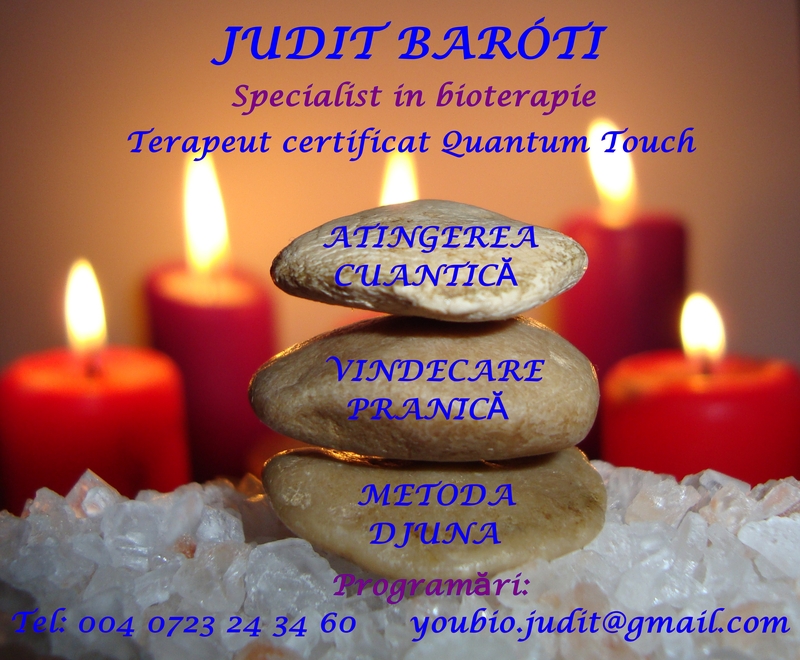 This entry was posted in Alternative Medicine, In Romanian, Mind & Spirit. Bookmark the permalink.